Help put kids on the path to good oral health with this best-selling brochure! This comprehensive, illustrated booklet was revised to include everything parents need to know to care for children’s teeth up to age 12. Starting with advice for expectant mothers, “Your Child’s Teeth” is a complete guide for parents that covers: brushing and flossing techniques for children; proper nutrition; benefits of using fluoride; importance of regular dental visits; teething, thumb sucking, baby bottle/pacifier use; and preventing tooth decay in baby teeth. 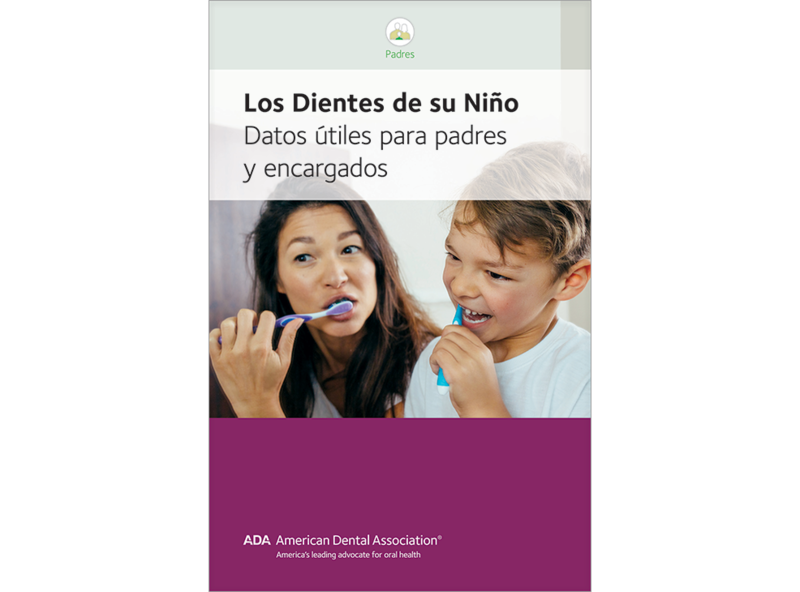 The booklet features updated images showing stages of decay in baby teeth, detailed tooth eruption charts and a tear-and-save dental emergencies section. Pack of 50, 20 pages.